2019 sees a change in the format of the Chinese New Year Event. Mackay City Centre is planning two new initiatives to celebrate the Chinese New Year. The first is a media campaign advertising the offer available from Mackay City Centre Restaurants, Pubs and Bars and the second is to create a China Town theme along the City’s Wood Street. 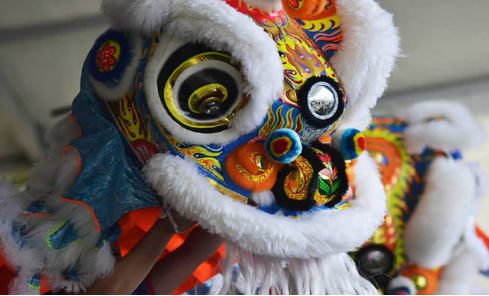 Along with traditional decorations, banners and flags, between 6pm and 9pm on Saturday, February 16, you will get the chance to see the amazing Chinese Dragon/Lion dancers, who make the trip from Brisbane to perform some traditional demonstrations along Wood Street. Click HERE to see details on what restaurants have to offer and don’t forget to book your favourite place in advance!